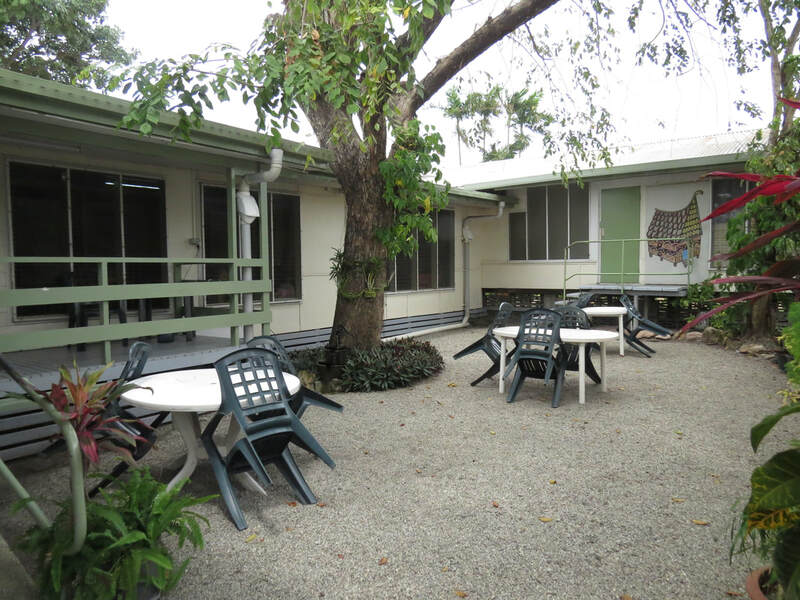 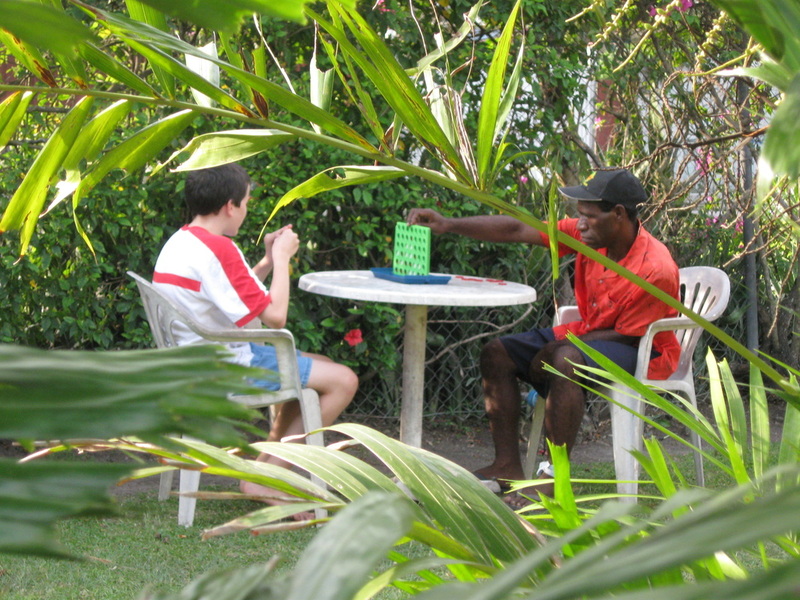 Garden/Patio - Missionary Association of PNG Inc.
Missionary Association of PNG Inc. 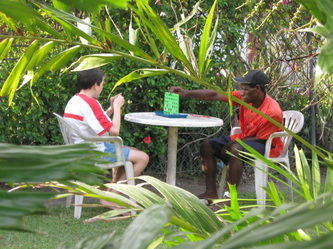 Upon arrival at MAPANG, guests pass by the pleasant garden/patio setting, a place where people can relax in the shade. The bougainvillia along our front fence is always admired as a welcoming splash of colour.